Rohit Sharma talked about his knocks in the UK tour so far. 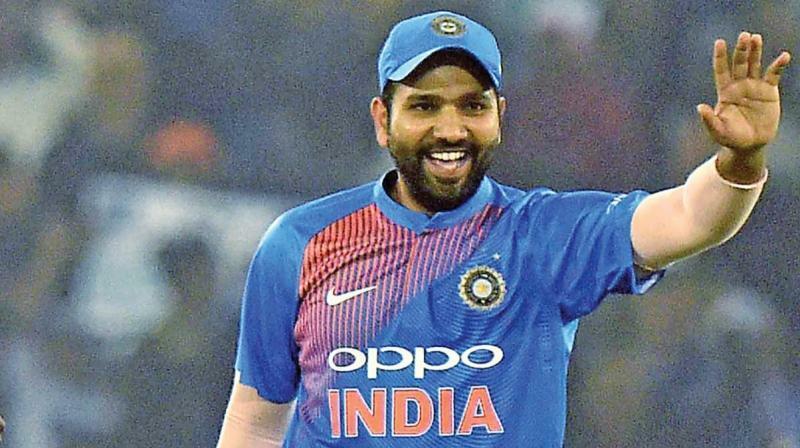 On Sunday the hitman of Indian cricket team, Rohit Sharma made his fifth hundred in T20 cricket, the most by an Asian batsman, his unbeaten knock of 100 helped India clinch the series 2-1 win against England. 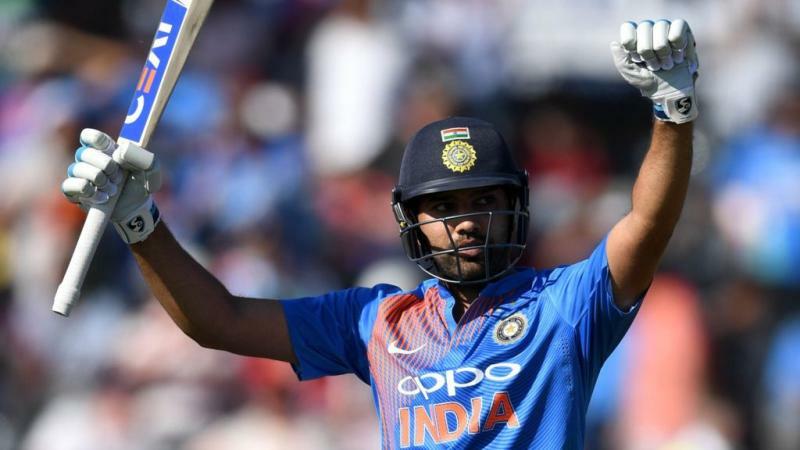 Rohit Sharma has time and again impressed his fans by scoring runs in crucial matches and after the 100 against England, he made the record of scoring three centuries in T20s - New Zealand batsman Colin Munro is the only other player with as many. 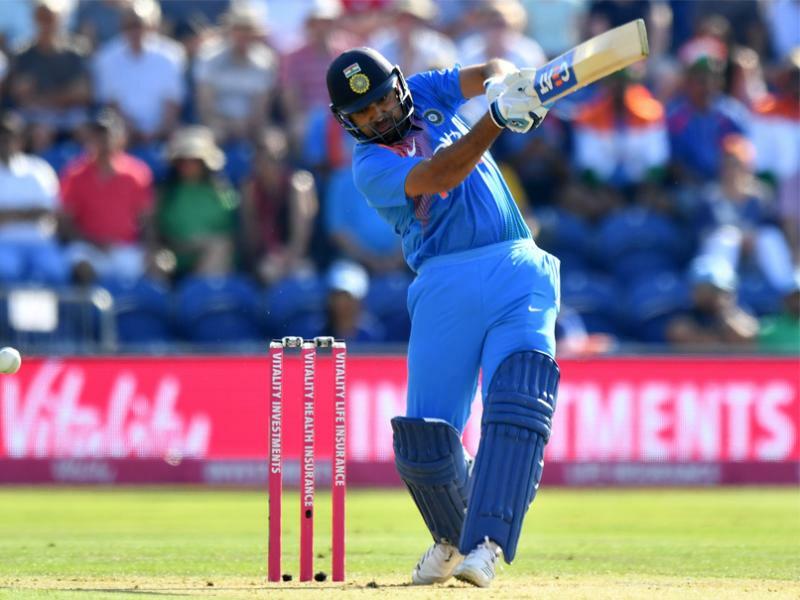 Rohit Sharma could have achieved the milestone a week ago, however he fell short by three runs in the first match of India's UK trip, against Ireland in Malahide. Speaking to team-mate and friend Dinesh Karthik in a video posted by the BCCI on their website, Rohit Sharma talked about his knocks in the UK tour so far. It feels good to win the series first, that was the only thing that was playing in my mind. We lost the last game, and it was a decider. The only thing I was thinking was about how we can pull off this victory as a unit. Personal, individual milestones will happen along the way, but I was not at all thinking about all of that. It was important that once I got off to a good start, I was only thinking about how we can finish off the game. That was the only thing that was playing in my mind because it was an important game for us to win and build those partnerships in the middle. Which of the three T20I hundreds is the most special? It's difficult, Dinesh. Because you also know how important these hundreds are. I've only got three hundreds. It is not like I have got a lot more where I can pick. In the past, people have asked me about my three double-hundreds [in ODIs]. I've never picked one because all were very different and came at different times. As a cricketer it is so tough to pick one hundred you score, because every hundred is important. Only man to score three ODI double-hundreds and three T20I hundreds. Should his nickname, Hitman, be changed? I kind of like Hitman a lot, goes well with my name as well.